This is a store in Niigata prefecture. The theme of this store is to “Cheer Up Healthy Families”. On the first floor, safe and nature-friendly foods are served. On the second floor, you could buy furniture and also there is a restaurant that sells some products too. This building is built with a new way that uses both log cabin structure and wooden rigid-frame structure, and it is a project that was selected as “Leading Sustainable Buildings” in 2015. 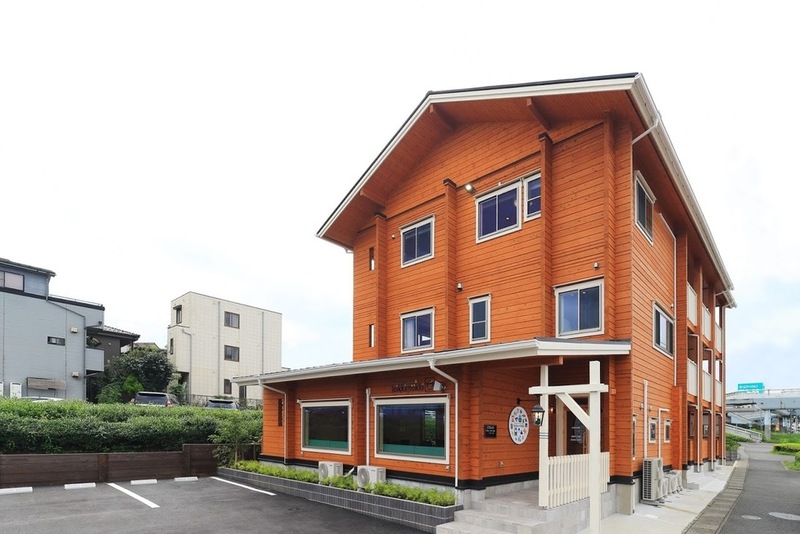 This is three-storied log structure office and apartment, and there is a restaurant in the first floor. This building is the first project as a three-storied log structure in Japan. The whole building is able to endure fire for an hour, and many of advanced technologies of wood structures are used such as critical strength calculations. Japanese cedar that is processed in factory in Japan is used for this log cabin. 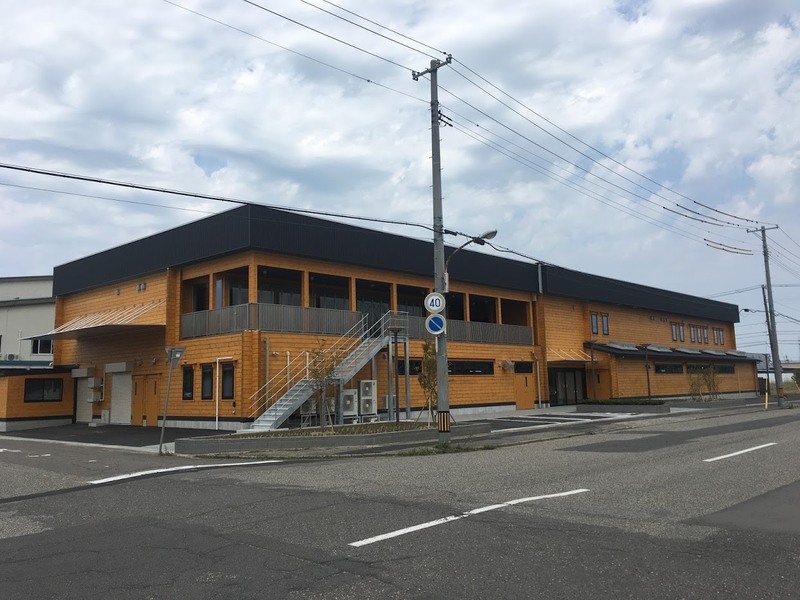 This building was selected as “Leading Technology of Wooden Building Business” in 2013. 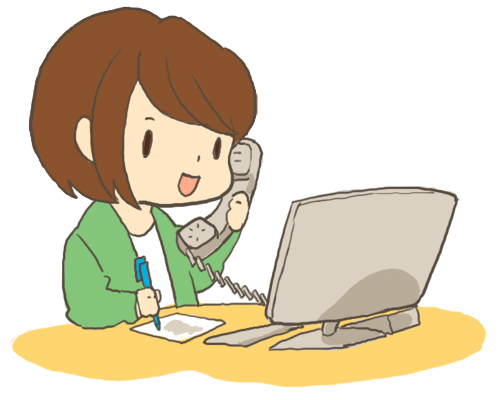 Reservetions are accepted by phone and email. Our motto is to support clients with hospitality. Please feel free to contact us anytime. 7 minutes walk from Odakyu-Line Ebina station.